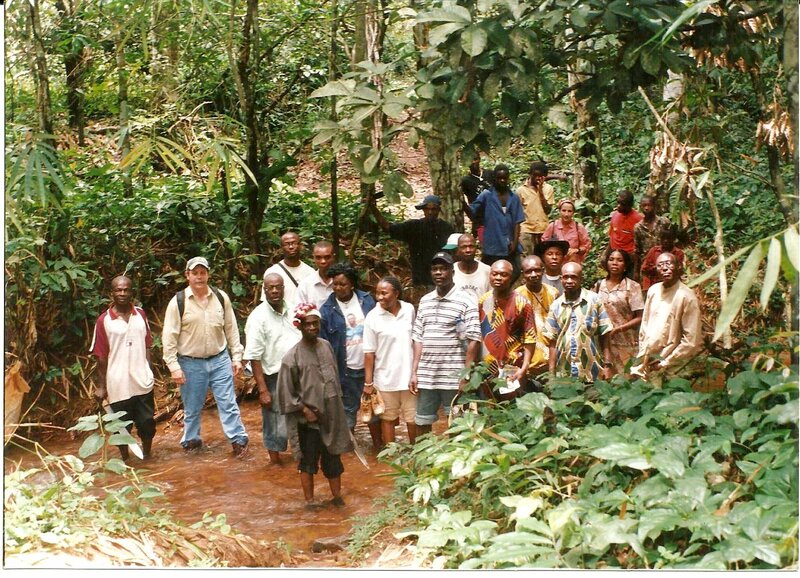 Abia State is blessed with abundant potentials that are scattered all over the State. 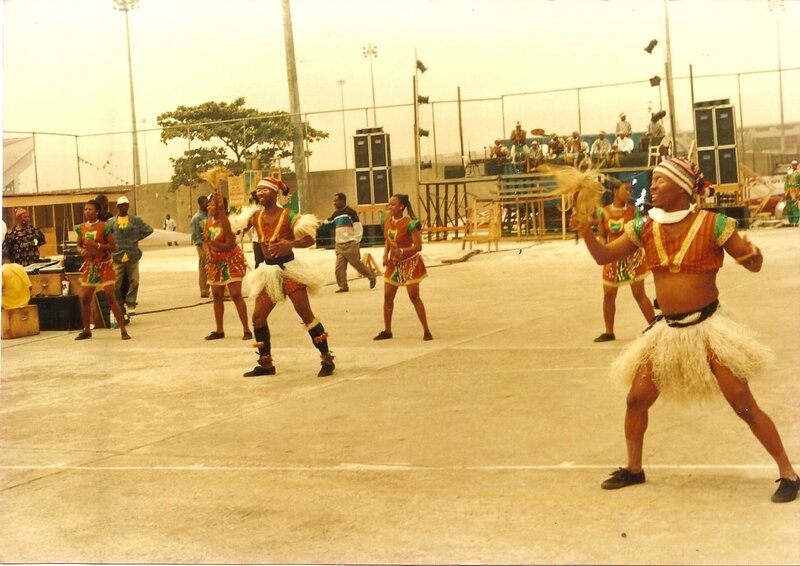 Since the creation of Abia State in 1991, the State has been its best within its available resources in the identification, development and harnessing of these rich and abundant tourism potentials. 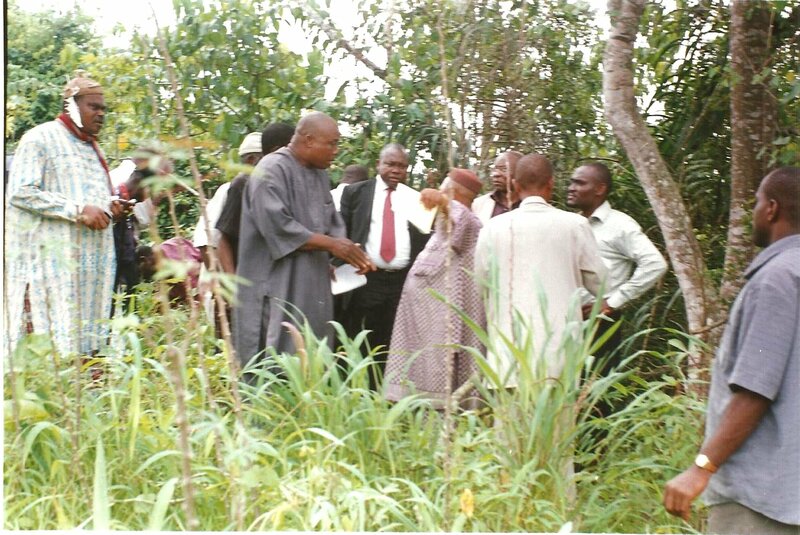 Realizing the importance of tourism, His Excellency, Dr. T. A. Orji the Executive Governor of Abia State last year (2010) created a separate Ministry f Culture and Tourism to take charge of the administration of Culture and Tourism in the State. The new Ministry has taken several steps in the discharge of its responsibility through programmes and events that are aimed at creating Tourism/Culture awareness in the State. 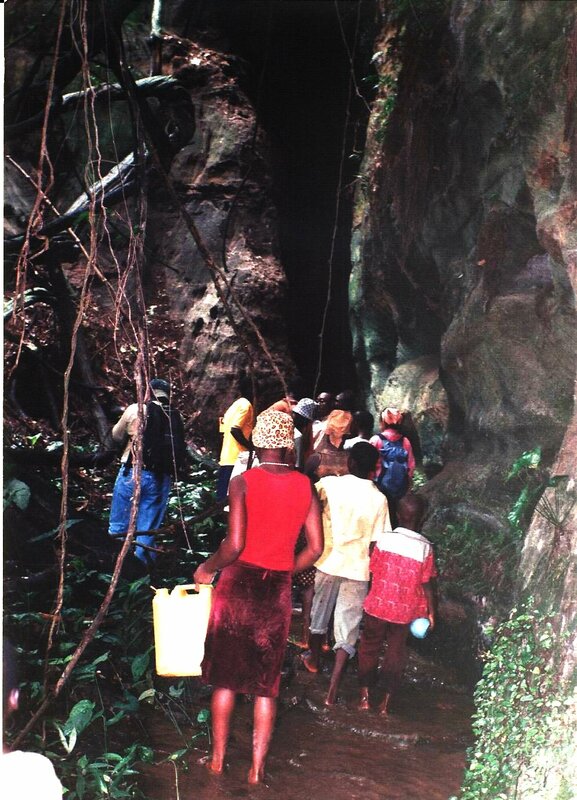 (a)	The Long Juju of Arochukwu: This is a cave with a long dark tunnel that is associated with the slave trade. Prior to the slave trade era, it had served as a court of arbitration for the settlement of local, tribal and inter-tribal disputes / problems. During the slave trade, it was an important route through which slaves were sold and transported outside the country through the Cross River to the Ocean port in Port Harcourt. 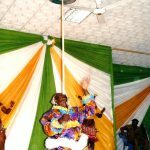 Because of the significant role it played during this period, the long Juju has gained international recognition in historical perspectives. The state Government has therefore applied to the world body UNESCO for its recognition as a World heritage Site. The site is open for development to internationally acceptable standards through Private Public partnership (PPP). (b)	The Azumini Blue River: This is a good relaxation spot for both local and foreign tourists. As the name implies, the blueness and freshness of the river makes it a unique spot for tourism attraction. 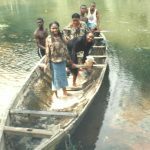 The river that takes its course from the Aba River (popularly called waterside) has room for the construction of a world-class tourism resort. When fully developed, the Azumini Blue River site would provide an all-year round site for tourists worldwide. (c)	The Amakama Wooden Cave at Amakama: This is a wonder tree with a hollow inside that is capable of accommodating up to twenty people at a time. The tree is claimed to be as old as the Amakama community and had acted as a safe haven to the community during the inter-tribal wars and the slave raids era. The beautiful serene environment of the site is good for the construction of a standard tourism village. 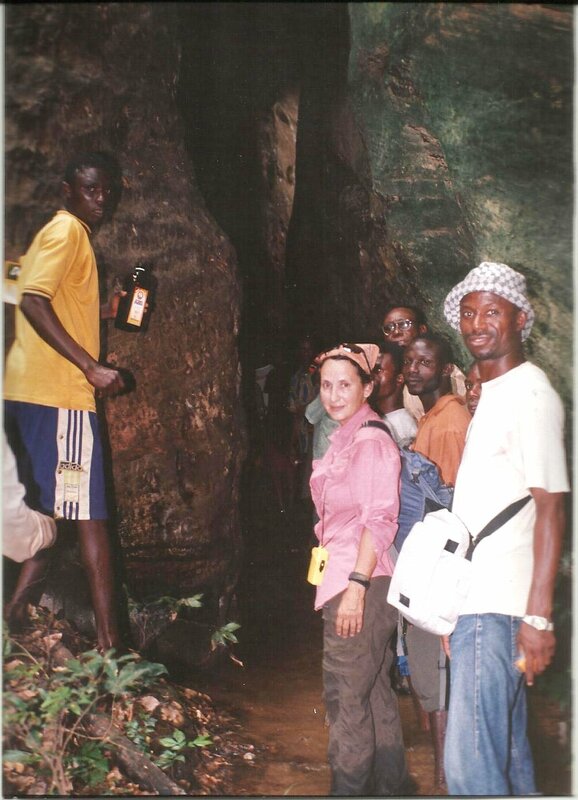 (d)	The Caves: These are located in the northern axis of the State ranging from Umunneochi to Arochukwu. 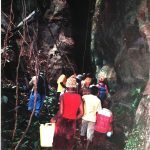 They include: (i) The Ngodo Cave at NgodoIsuochi which has both stalactite and stalagmite inside, (ii)The Uhuchukwu cave at AhabaImenyi in Isuikwuato LGA, (iii) The Ulochukwu Abiama Cave at AmankaluAlayi in Bende LGA, (iv) The EziOfia Cave at Amekpu Ohafia, (v) The OnuIbina Cave at Ihechiowa in Arochukwu LGA etc. An outstanding feature of these Caves is that they are cut out in wonderful natural rocky landscapes and they are tourist�s delights any day. 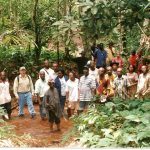 It is believed that the Uhuchukwu Cave , the Ulochukwu Abiama cave and the Long Juju cave (IbiniUkpabi) were once residences of Chukwu Abiama/Obioma-the-kind hearted deity that once wielded great powers of arbitration. (e) There are numerous hospitality industries which are located all over the State. They include: Hotel Royale Damgrete, Eastern Comfort Hotels, Kenville Hotels, Ben Arries Resort, Binez Hotels, Ambassador Hotels, Enitona Hotels, Villa Roy Hotels, Empire Hotels to mention just a few. Additionally there are also fast food outlets like Mr Biggs, Crunchies, Bubbles, Hoeffersetc, numerous eating houses and other relaxation sports. 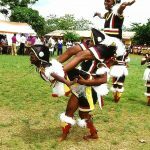 (f) The State boasts of a large variety of traditional Festivals/dances in virtually all the autonomous communities in the State. These are celebrated at various seasons in the year. 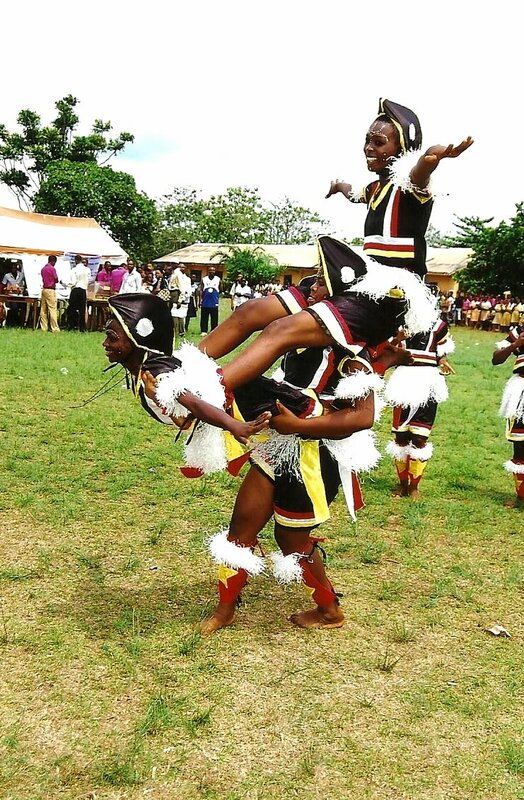 Officially, there is the State-owned Ugwuabia Festival. 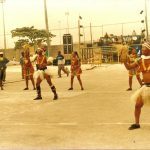 Ugwuabia (the pride of Abia) festival is a grassroot festival where all the LGAs in the State come to showcase the best of all their culture in a carnival. 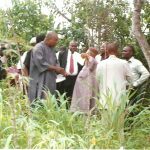 (g) The National War Museum and Ojukwu Bunker in Umuahia: These are Federal Government Establishments that contain the relics of the Nigerian Civil War. These relics are constant reminders of the evils of war. The museum serves as a research centre. (h) The Museum of Colonial History in Aba: This is also a Federal Government Establishment which houses the history of the evolution of the Nigerian State from pre-colonial, colonial and present times. It also serves as a research centre. The development and practice of tourism is capital � intensive which requires the active participation of both the public and capital sectors. Abia State Government under the present administration of His Excellency Dr T. A. Orji (Ochendo) is trying its possible best in collaborating with the private sector / investors to place Abia tourism as a strong revenue base for the State and tourists destination. 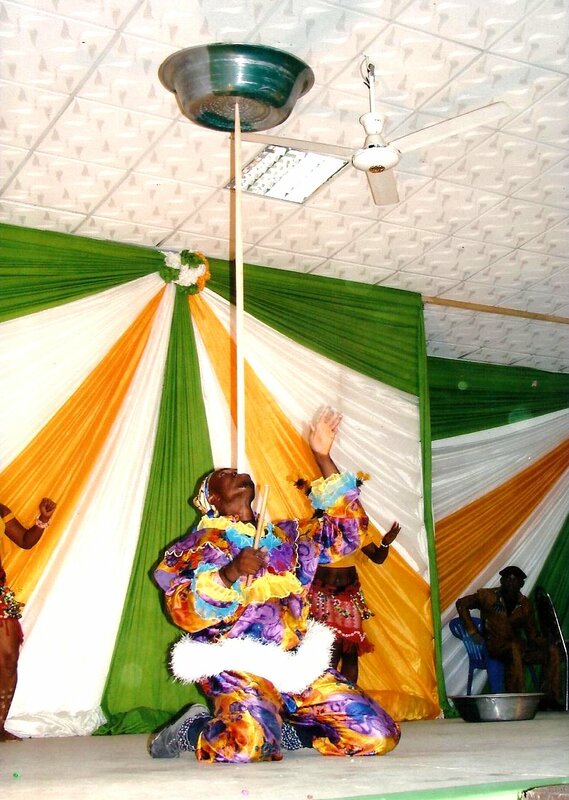 The rich cultural heritage of Abia State also lends itself to the promotion of tourism. 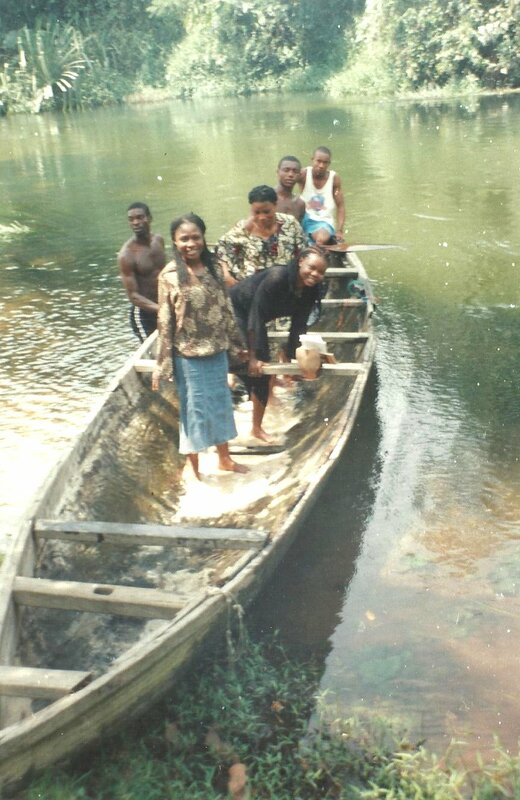 The main centres of cultural attraction are the famous traditional “Akwete” cloth weaving in Ukwa East LGA the Azumini Blue River has natural swimming pools which attract visitors from within and outside the state.